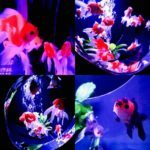 I visited to Art Aquarium at Nihonbashi, Tokyo. 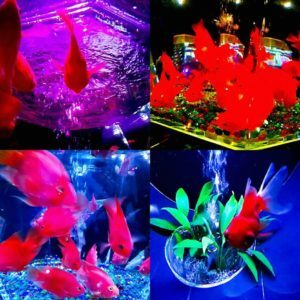 Many goldfish have been displayed beautifully! 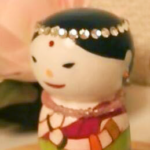 The beauty of Japan is not only ‘Wabi / Sabi’. I think that they can be categorized into three types. In Edo period, Nihonbashi was the most prosperous town. 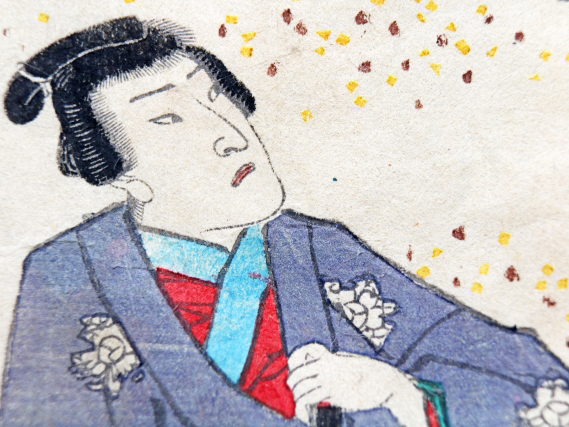 It is often drawn in Ukiyo-e*. 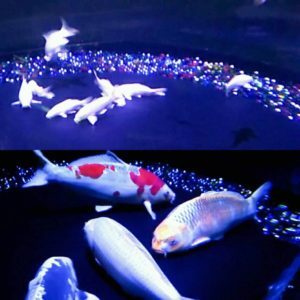 Art aquarium was a space where a blended with glamorous atmosphere of Edo and contemporary technology. 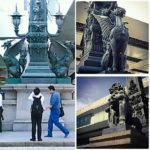 About Nihonbashi, Western-style statues of eidolons are famous. This was produced in 1911. There is a restoration model of wooden Nihonbashi in the Edo period at the Edo-Tokyo Museum. It is impressive museum! If you are interested in Edo life, I also recommend Koto Fukagawa Edo Museum, too. Freelance creator of Illustrating, designing or painting, etc. 2nd grade Certified Skilled Worker of Seal Engraving. Make our museum using items in your home! 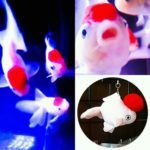 © Copyright 2019 Maizuru-Kobo / 舞鶴工房. All rights reserved.